Videos are one of the best ways to impart the style and overall atmosphere and feel that any particular cruise line imparts. 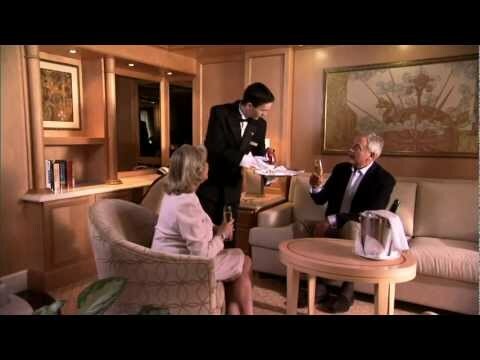 For Cunard Line, that style is one of elegance and luxury, with an emphasis on personalized service. In the course of helping clients choose a cruise, I speak often of the style of cruising that each individual cruise line seeks to give passengers. The cruise line's style encompasses everything, from the types of accommodations and choices in dining venues to the activities, entertainment, facilities, and services offered. As you can see, determining the style of cruising that best fits your personality, style, and preferences (and those of your travel companions) is one of the most important factors in choosing a cruise line. Enjoy the new Cunard video, and contact us to learn more about this or any other cruise experience. Cruise on!